Hunt for those who would take sides against the family. 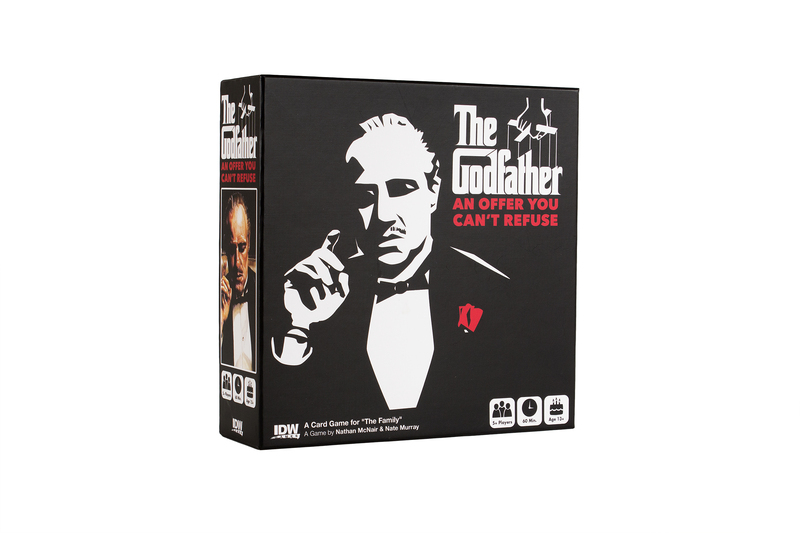 Godfather: An Offer You Can’t Refuse is a mafia-style, deductive party game based off the iconic film trilogy by Francis Ford Coppola, and starring Marlin Brando as Don Corleone. 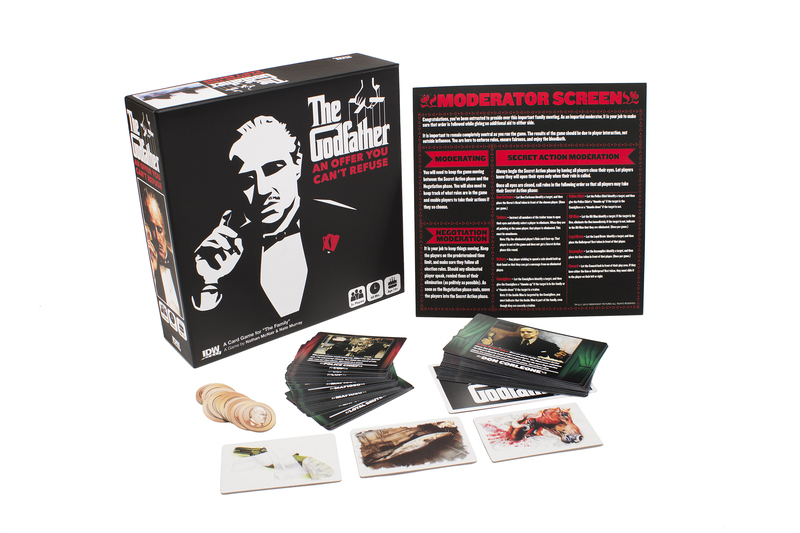 In the card game, players will play as either members of the Corleone crime family, or undercover cops trying to end their reign. 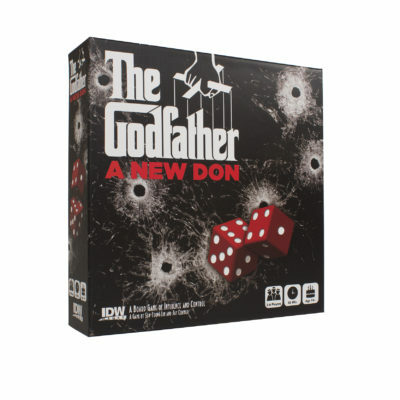 Played out over several rounds, the tension of the game comes in trying to figure out who’s on which side, and never knowing when you might receive an offer you can’t refuse!